For the typical Southern Baptist Church there is the assumption that churches are working together if they are giving a portion of their budget to the Cooperative Fund. This is very important to their missions efforts, but there may be no actual work that is done (in person), where various personalities and talents work on a project or event in close proximity of each other. Â Too many times the first question we ask is, “how will this help our church?” or “Who will get credit for this?” Growing our churches seems to take the place of God receiving glory through our service in His name. So why should churches work together (in ways other than the financial pooling of funds)? 1) churches will gain a respect and genuine love for a body of believers other than their own local church. People have a tendency to value what they invest themselves into. If you give days to an effort and work long hours with others, there will develop an overall concern for the project to be a success. This desire will overflow into a love for others who are also trying to make the effort a success. There will be a sense of camaraderie that will lend itself toward letting go of pride and “our church” and to see the church universally. That is not to say that an individual should not be a member of one church and be apart of that body through giving, service, fellowship, worship, etc. but joint efforts allow people to see beyond their own congregations. Lowndes County Football Players came out to throw the ball around. 2) churches accomplish more when they work together, than if they work separately. When resources, volunteers, and man hours are channeled toward the same efforts by different churches, the over all event or results is more than either could do by themselves. Each person is a special and unique being created with their own personality, talents, gifts, life experiences, and countless other things that makes them different. There is no other “you” in another church. Churches are not made of the same personalities, doing the exact same roles or functions, just in different bodies of believers. There are pastors at every church, but there are no two pastors that are alike. So when you combine all these different gifts, talents, life experiences, etc. it makes for a glimpse of heaven. Heaven will be a time when we will see all of God’s children gathered together to serve and worship Him, and we will all be unique and wonderfully made. 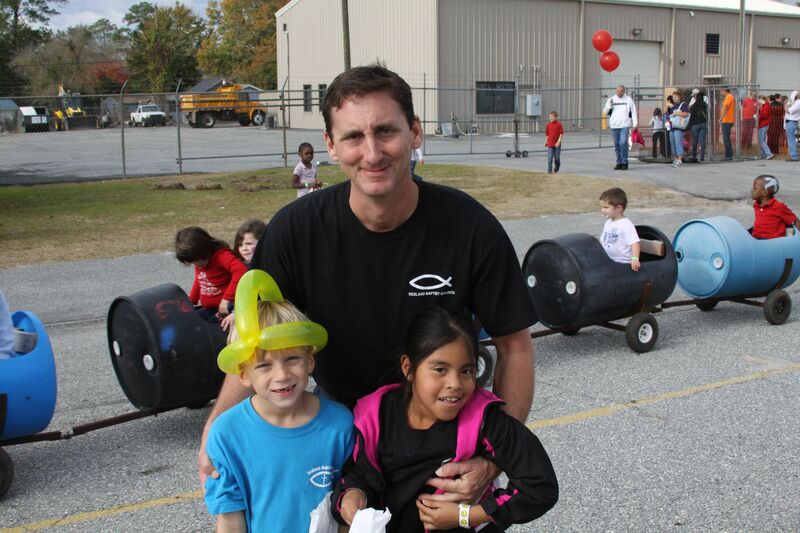 3) churches are able to share the joy of serving together. When a church has an event and experiences the joy that comes from service, that joy is confined only to the local body of believers. But when when churches work together, the joy is multiplied. Two churches are able to share in the joy of serving Jesus — and there is plenty of joy to go around. 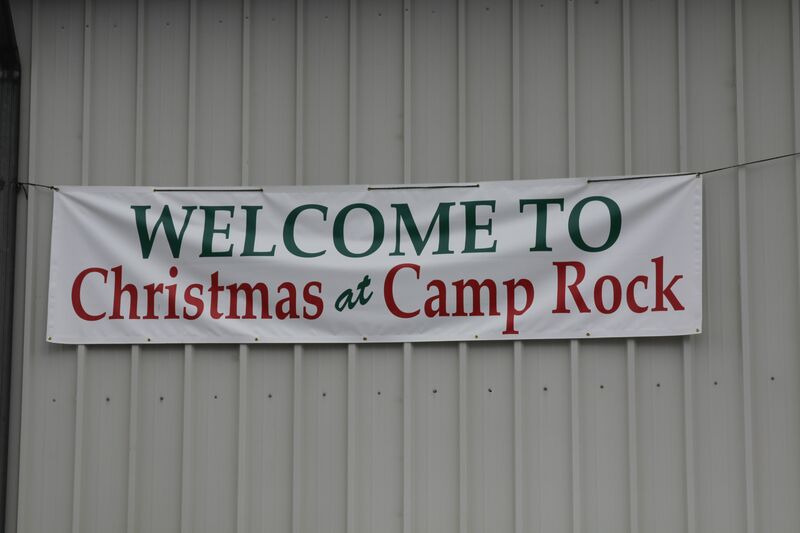 Today was Christmas Time at Camp Rock where First Baptist Church Valdosta and Redland Baptist joined together to serve foster families in 13 surrounding counties. The two churches were able to minister and share Christ’s love to hundreds and hundreds of children, siblings, and foster parents. 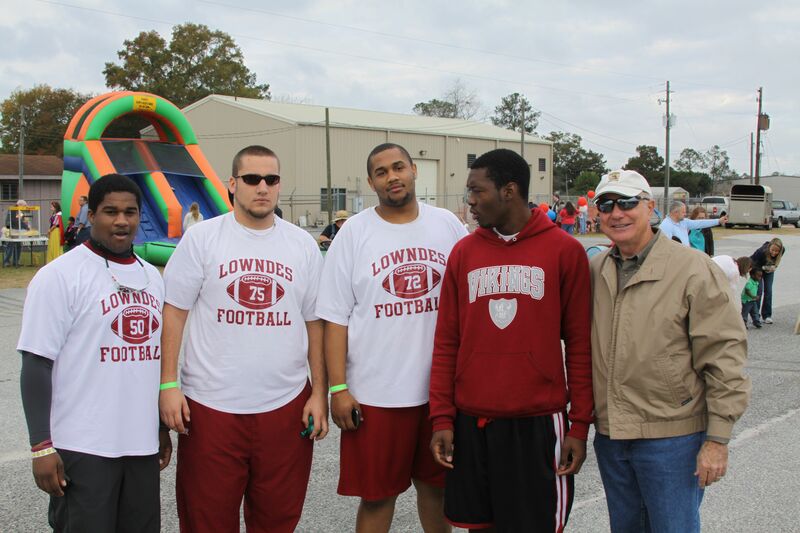 These families were served a hot breakfast and lunch, hosted by Disney characters, pony rides, petting zoo, inflatables, carnival games, gingerbread houses, a drama group came and performed, various bands played, local high school coaches and football players came out, and all the children received a Christmas gift (plus much more). It was a time many will never forget. 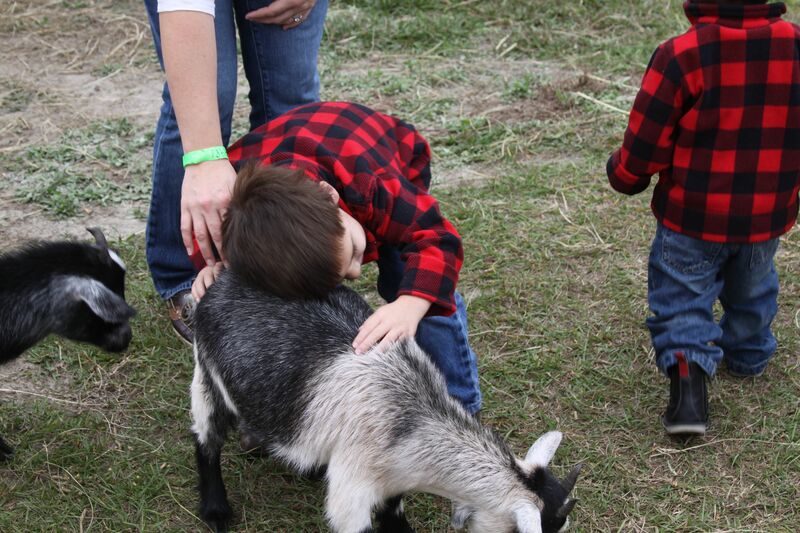 For some this would be the only Christmas they would experience, and for many it was a magical day where they could forget about the pain and abuse they have suffered. One five year old foster child there today was left in her home for five days alone to fend for herself. It was on the fifth day that she was found by the authorities — who knows how long it would have been otherwise. Today she was loved and shown a magical day. Today she smiled. Today she smiled because two churches worked together. So from time to time put the church banners, brochures, postcards, pens and pencils, and promotional flyers away, and just focus on showing Christ’s love with a new Christian friend from another church family. Trust me, it’s a ton of fun. 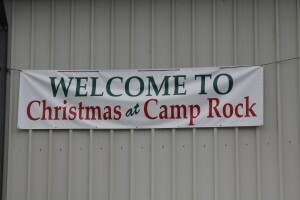 Click here for an article regarding Christmas Time at Camp Rock.